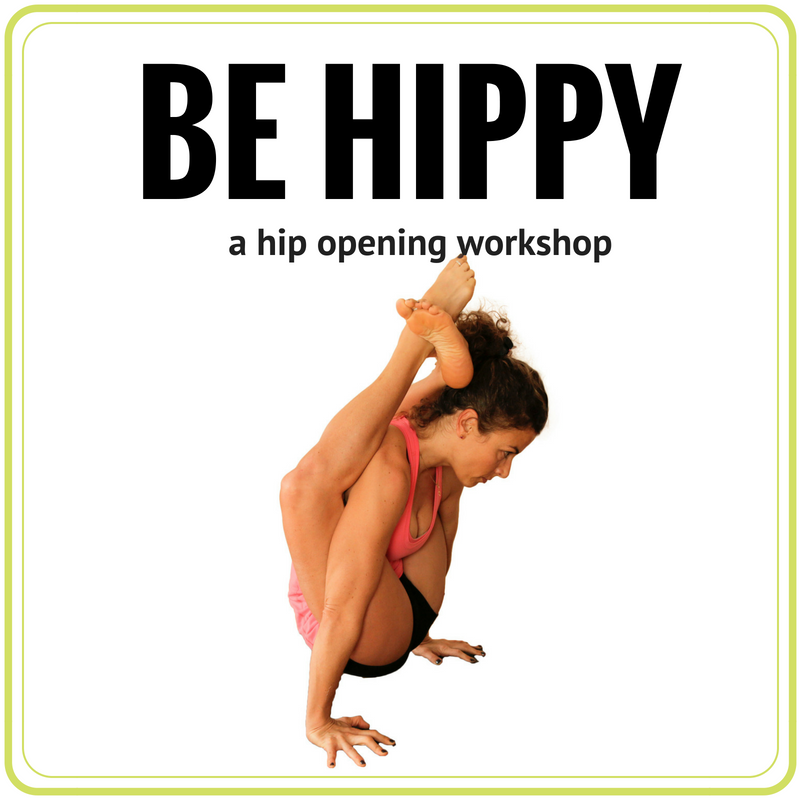 Want to join me for an upcoming workshop or intensive? Here's where I'll be! Want to keep up with future events? 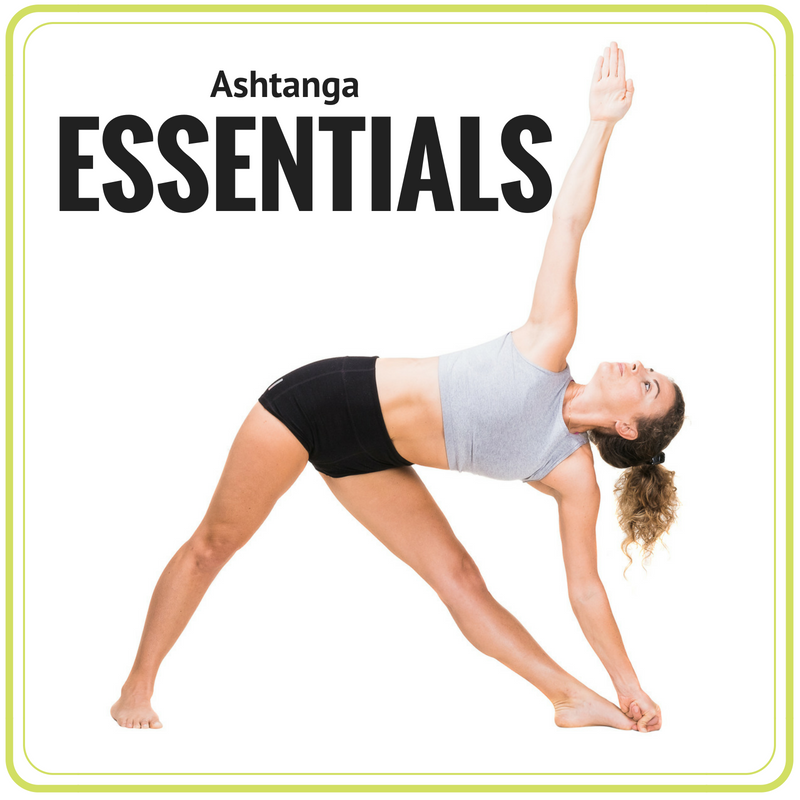 Sign up for my newsletter today and receive a free primary series cheat sheet to get started with your Ashtanga practice! 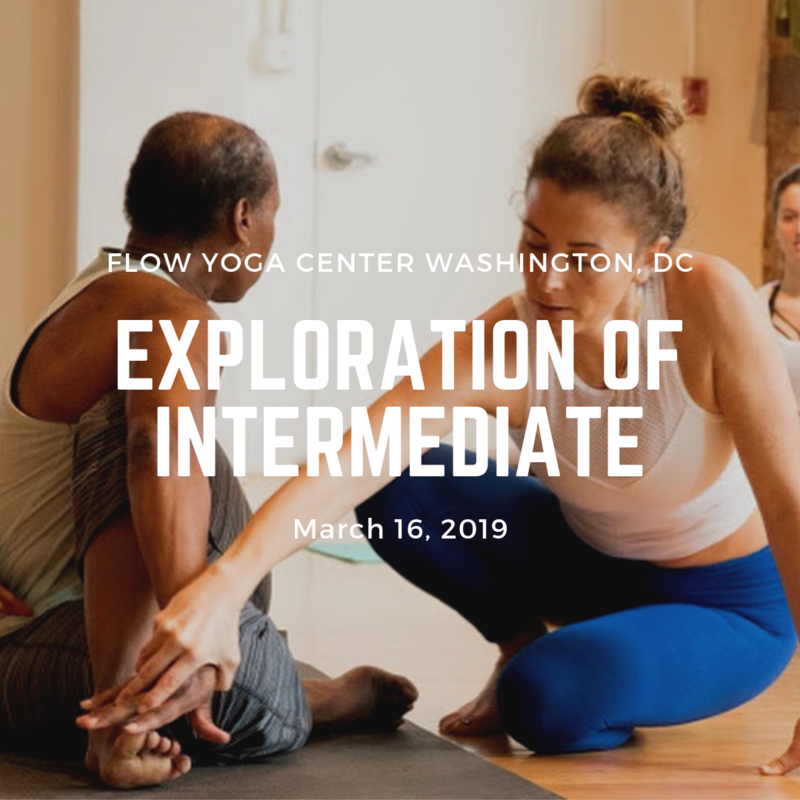 Flow Yoga Center 14th St. Early Bird Rates until 5/1! 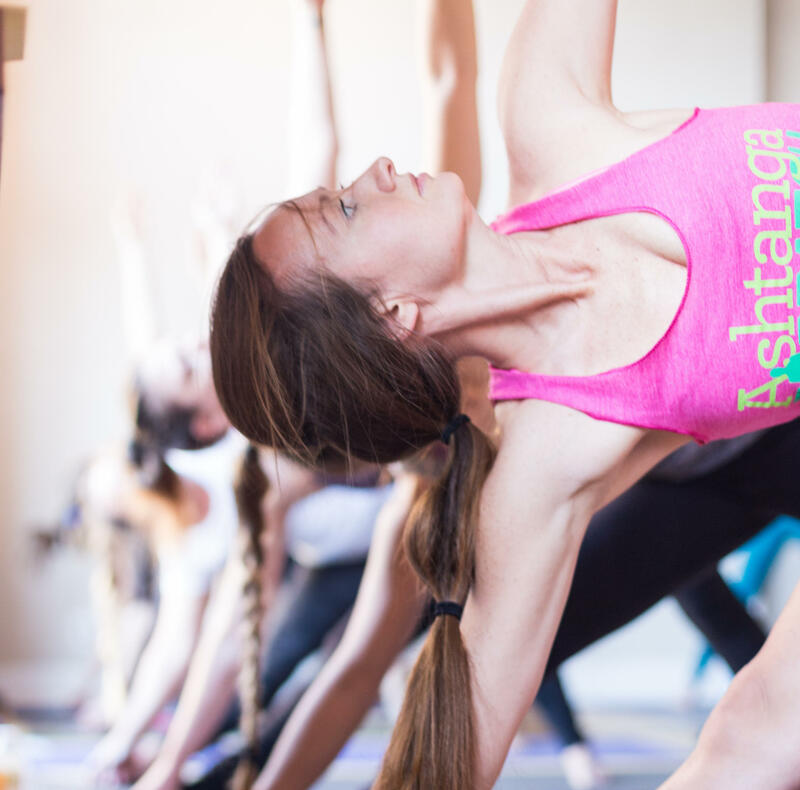 Join me in the Iyacsr Sun Asana Tent from 1:00 - 1:45pm for Ashtanga Yoga Primary Series at the FREE Yoga Festival San Diego! 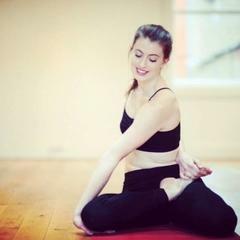 Want to bring my workshops to your studio? Here is a sampling of my offerings. 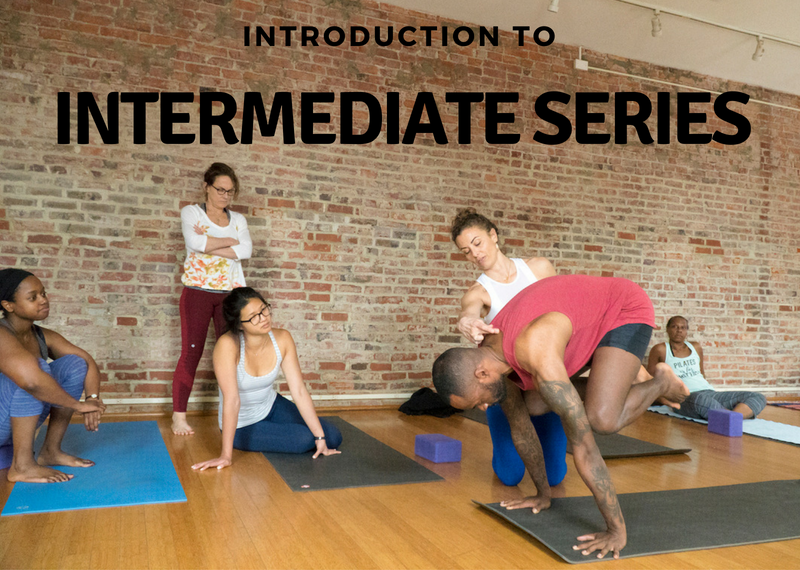 Join our morning Mysore crew! Excellent instruction, a practice tailored to your needs, and community. 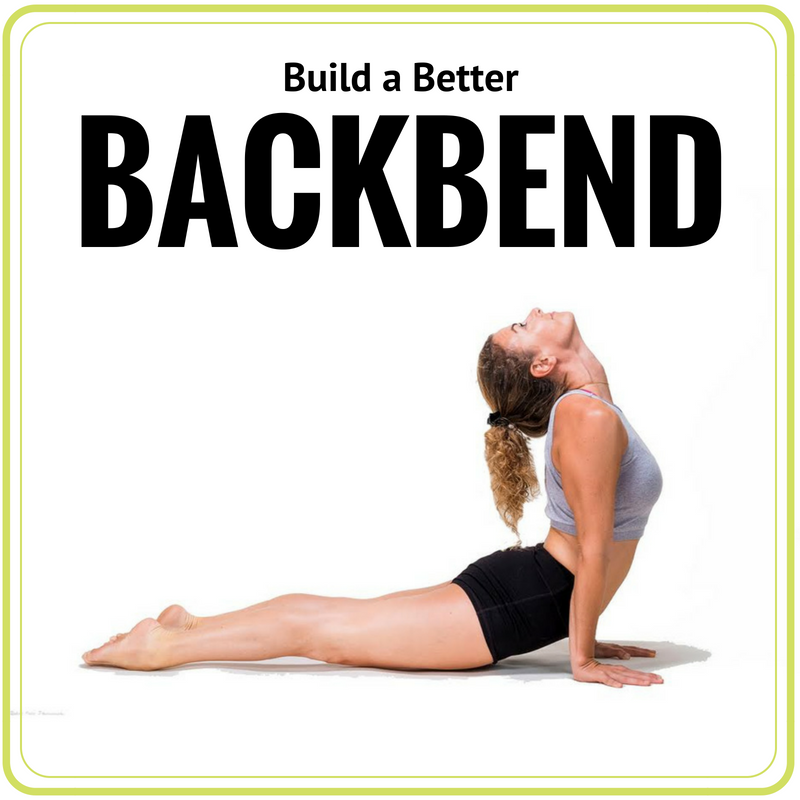 "I benefitted from Jen's example, her encouragement, and her no-drama approach to the practice. 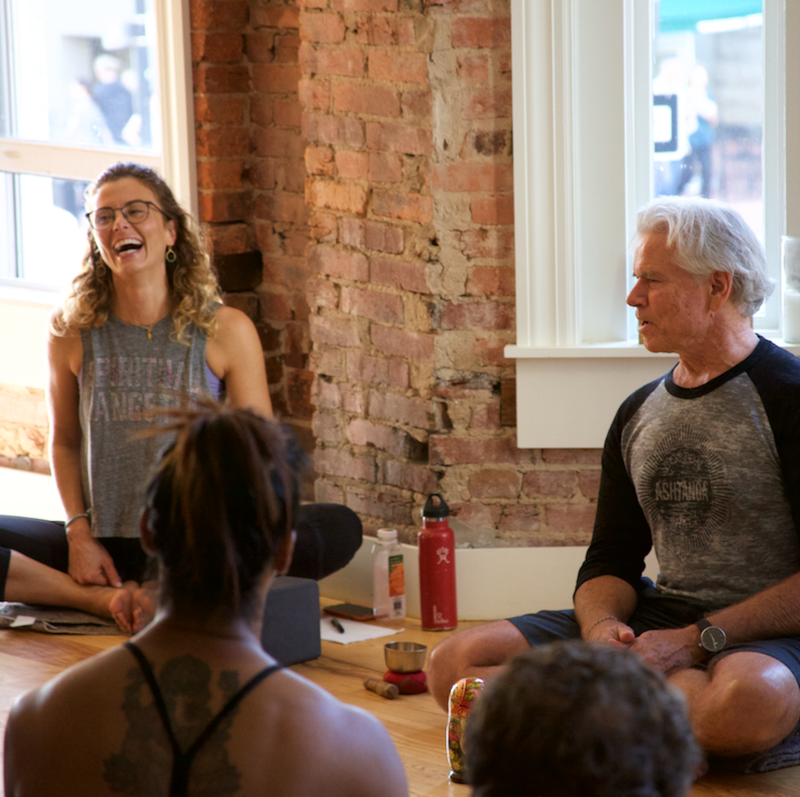 Jen teaches her students to show up, over and over, she provides support and also leaves a lot of space for each student to learn what the practice is for them. " "Jen is a constant support. She has an authentic desire to help other people. She does this by sharing her life--the success and failure--openly and allowing others to learn from her experiences. Jen teaches that hard work is always required, but that we need to look beyond the immediate struggle at the road ahead." And Check Out My Online Courses! Don't ever miss an event. 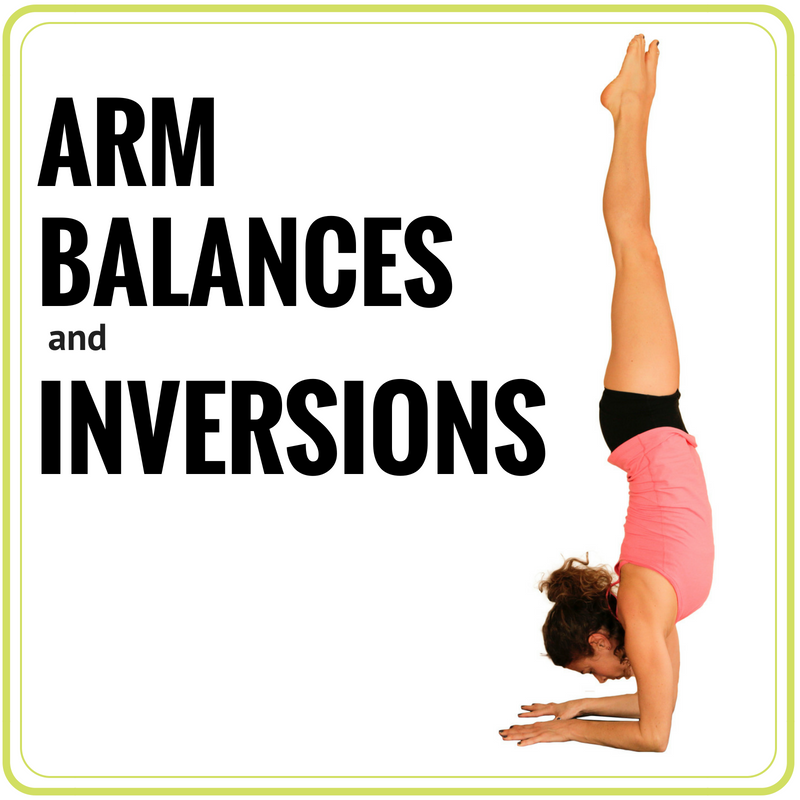 Plus, practice tips, Pilates hints, and healthy recipes.